The spirit of 1789–and 1830, 1848, 1871, 1944, 1968 and 2015 (not to mention a dozen dates in ancient, medieval, and pre-modern history–lives on. 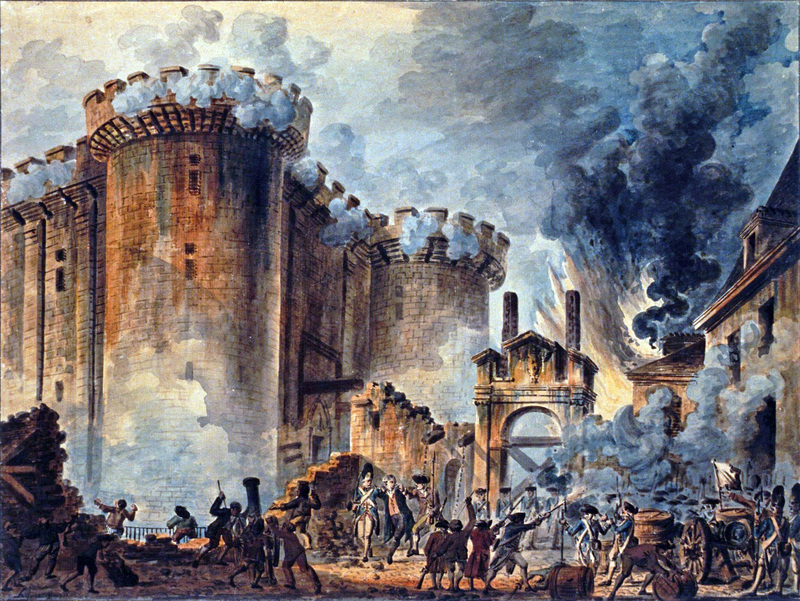 When attempts are made by theocrats, autocrats, Nazis and their ilk, including today's Islamist terrorists, to stifle freedom in France, and especially in Paris, the people resist and eventually regain their liberty. 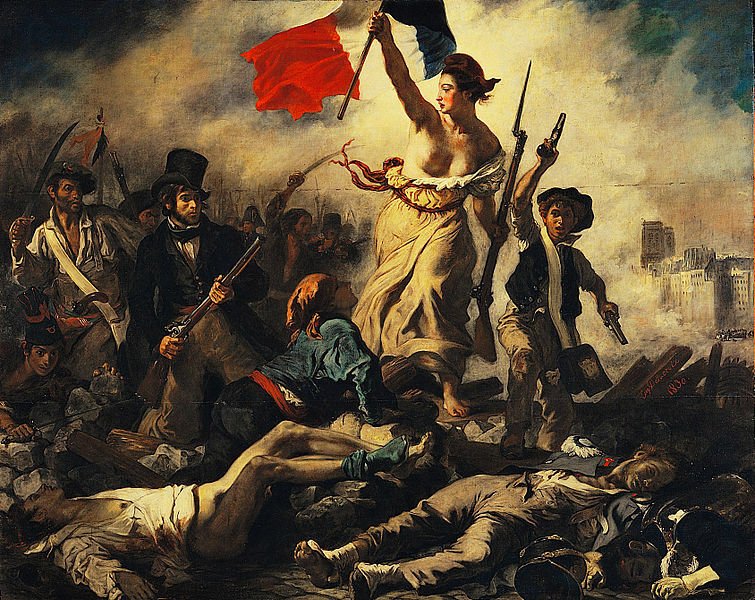 When the last Bourbon theocrat Charles X repealed press freedom in 1830 it led to the Three Glorious Days of July 1830, immortalized by Delacroix in his famous painting, and commemorated on the Bastille Column, crowned by its winged Genie (or spirit) of Liberty. The reaction of the French everywhere to the tragedy of Charlie Hebdo and the anti-Semitic Jewish supermarket massacres was clear-eyed, calm, brave, and embued with the indomintable spirit of the Romantic Age. It lives on today. 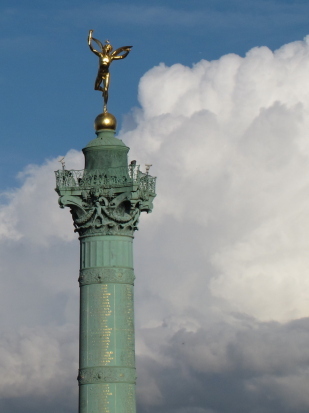 Vive la Republique, Vive Paris, Vive la Liberte'! 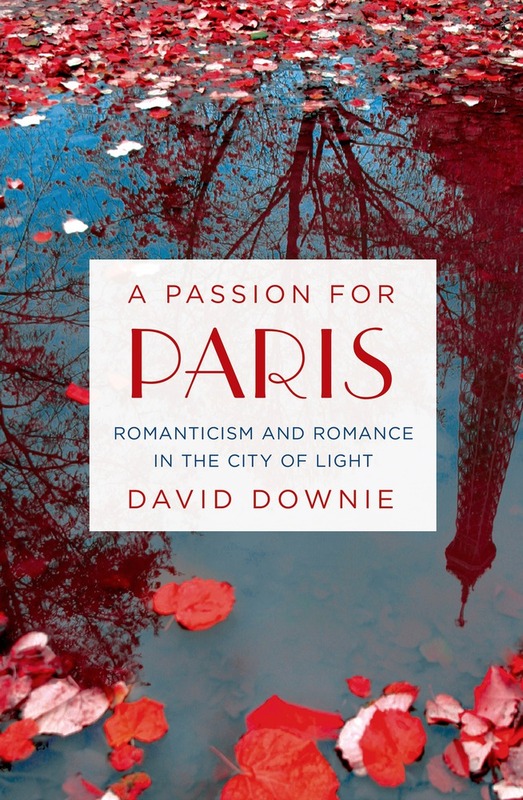 A Passion for Paris is published by St. Martin’s Press on April 28, 2015. It’s already available for pre-order from Indiebound.org, from your favorite local indie bookstore or, if you must, from the usual on-line booksellers.